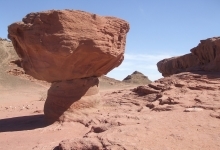 Eilat is Israel’s ultimate vacation destination: the never-ending sun, enjoyable and invigorating seaside activities, diverse attractions and entertainment, and inviting, fun atmosphere. This is especially true when it comes to family vacations, with Israel’s southern-most city allowing each family to find the vacation basket that suits it best. Top 94 Extreme Park: located near the northern entrance to Eilat and operating for over a year is an extreme park offering a variety of activities (most of which are in a new and air-conditioned structure), including climbing walls of various difficulty levels, ladders, ropes, omega ride, rappelling, exciting paintball games, bow and arrow ranges, mini-bungee, unique springboard and more. Outside you’ll find a 250-meter-long carting course, that is filmed and broadcast for the enjoyment of friends waiting in line. You can spend many fun-filled hours at Top 94, and come back for more. 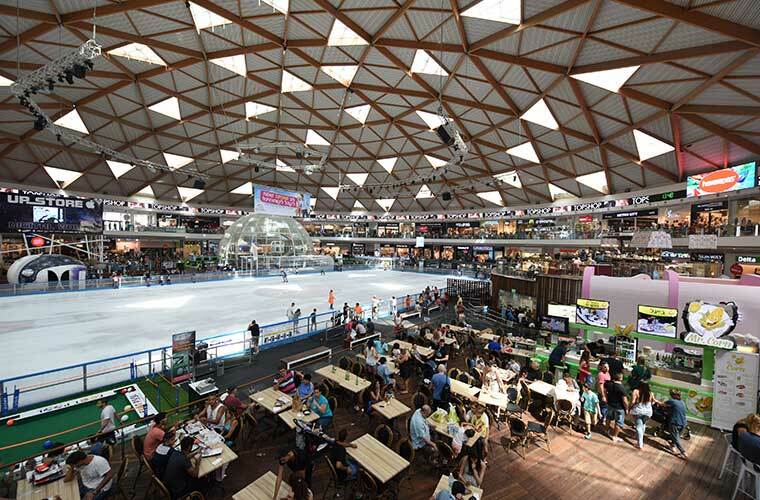 Ice staking at the Ice Mall: the perfect place to spend a hot summer day is the Ice Mall. The mall, with its 1,800 square meters Olympic skating rink, is a classic, fun amusement for families with children of all ages. Located around the rink are 150 stores, a 7D cinema, an indoor amusement park complex with video games and simulators, kiddies Gymboree with giant slides, sponge ball cannons, trampoline, ice maze, swings and of course lots of restaurants. 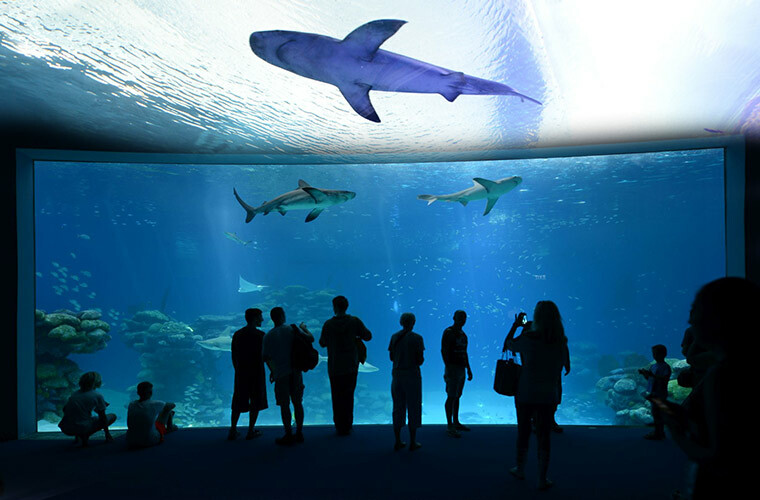 Shark World: the new and interactive visitors center in the famous and beloved Underwater Observatory Marine Park in Eilat allows visitors to see and experience the world of sharks. In the unique shark pool, with its transparent observation tunnel, you can see 20 types of sharks swimming around, including a tiger shark, fox shark, shy shark and hammerhead shark (!). Entry into the new visitor center and shark pool is included in the price of a ticket for the Underwater Observatory Marine Park, and the bonus – entry is valid for three consecutive days. Escape room: this new trend has reached the southern city with the opening of Run Out – a maze of riddles and break-out game that offers you a chance to try to break out of the infamous Alcatraz prison. In Eilat’s first escape room, you’ll need to think, find clues, decipher codes and solve the puzzle in order to escape. The perfect entertainment for a close-knit family. Desert cart trip: the Eilat Camel Ranch offers a guided family tour to Shlomo river and Zefaht river, on a donkey cart trip across from the Eilat Mountains. This one-and-a-half-hour trip includes a stop for light desert-style refreshments, with pita bread baked on a fire, Bedouin tea and pampering treats. Cruise on a glass bottomed ship: the Jules Verne ship sails the Red Sea and when it reaches its destination, stops and lets guests go down to the lower deck and observe, through glass walls, the coral reefs and Japanese gardens, in the heart of this rich bay. It is impossible to remain indifferent to the amazing underwater sights, as proven by the kid’s shouts of joy and excitement. Musical fountain: you’ll be happy to learn that Eilat is home to Israel’s largest musical fountain. This is a refreshing attraction that allows children to have fun with 350 water jets or watch the audiovisual show with 400 LED lights, music and water held most evenings. You can see the show every Tuesday, Thursday, Friday and Saturday at 20:30 and 21: 30. Vacations in Eilat always include staying over several nights, so it is important to choose your accommodations wisely. Dan Eilat hotel offers everything you need for a luxurious and convenient family vacation, and that’s what the public thinks: According to the Great Eilat survey conducted by Ynet website, Dan Eilat hotel was chosen as the city’s most worthy hotel. The hotel is a paradise on the northern coast of Eilat. 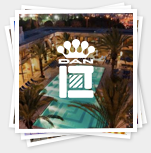 The Dan Eilat Hotel, which is already synonymous with a perfect vacation, offers 375 very spacious rooms, including deluxe units, family rooms and suites. The hotel has three swimming pools, one of which is an active pool with a water slide that children (and adults) love. Spent hours at the pool? You can go to the beach. Dan Eilat has an adjacent beach, with palm trees, lawns, sun beds and umbrellas. 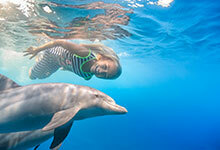 At the Dan Panorama Eilat hotel, families feel like fish in water. 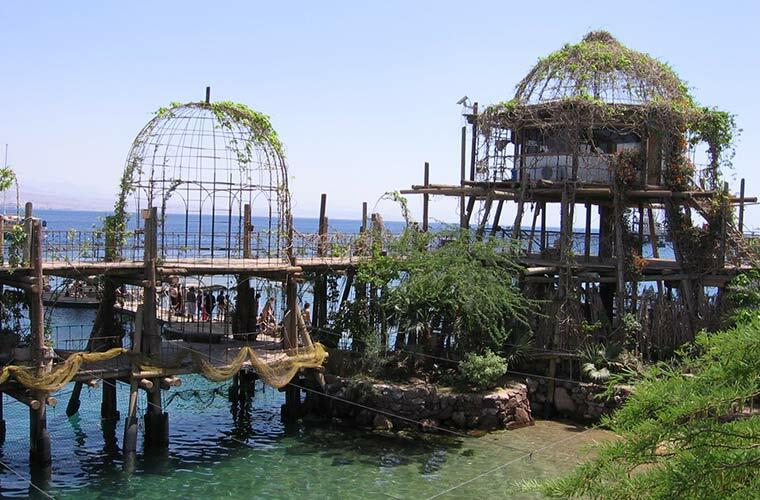 The hotel is located near the Eilat lagoon and just a short walk from the northern coast. This is a hotel that offers the best value for money, without compromising on the Dan hotel chain’s renown service. The rooms are spacious and beautifully decorated, the menu rich and varied, and there are plenty of facilities for children and families – including a heated swimming pool (winter), kiddie pool and children’s and youth clubs – DaniLand and Dani Club. DaniLand club activities are held all year long, thanks to the dedicated team of counselors and diverse program. 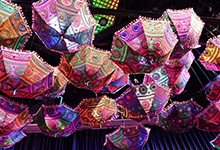 In the summer of 2016, the DaniLand topic is “A Theatre Summer “, centered on unique collaboration with the outstanding Orna Porat Children’s Theater. 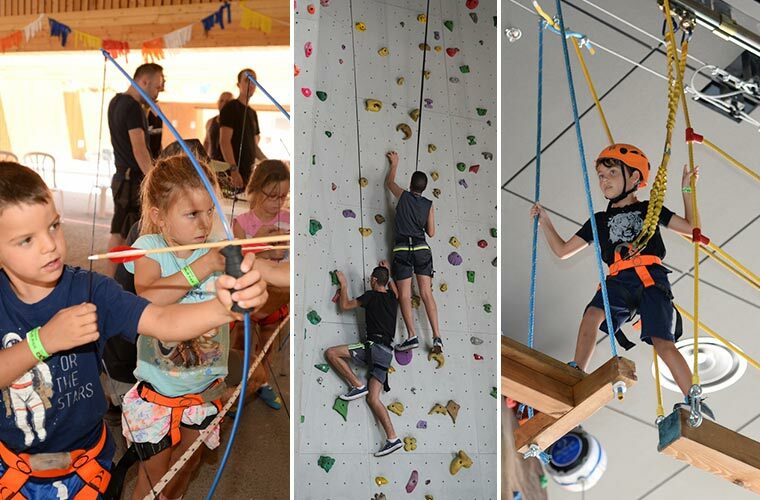 The children staying at Dan Eilat and Dan Panorama Eilat can expect to see excellent shows, to dramatize, to dress up in the spirit of the characters, to prepare sets and more. The shark tank and the escape room looks awesome. I would like to experience that for sure.